The Division 2’s Private Beta will end in approximately 24 hours, but there’s still plenty of time to unlock the two exclusive Ubisoft Club rewards for participating in this event and for completing the Invaded endgame mission. 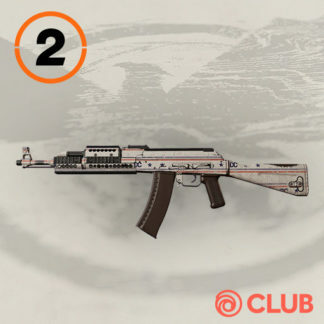 The DC Patriot Weapon Skin can be easily obtained by playing any of the betas (Open/Private) and trying out the game, whereas the second one requires some more effort to get. 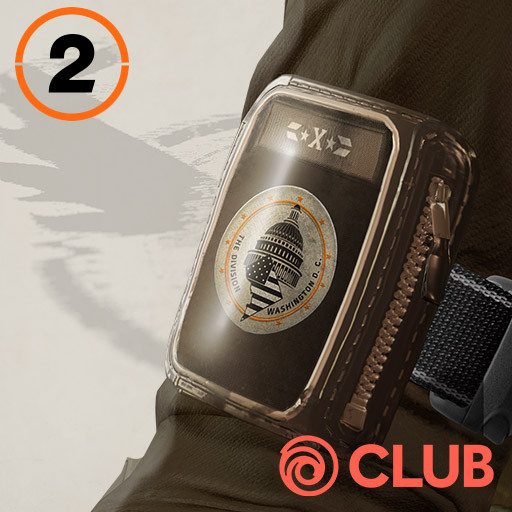 Both main missions – the Grand Washington Hotel and Jefferson Trade Center – need to be completed first to unlock the beta’s endgame content, which consists of an Invaded Mission featuring the new faction Black Tusk. You have to finish this mission, and the Capitol Hill Arm Patch is yours as well. There is currently no way to see whether you have successfully unlocked this content or not, but both rewards will be somehow claimable once Tom Clancy’s The Division 2 comes out this March! Don’t forget to share your findings, bugs, and feedback in the official forums. 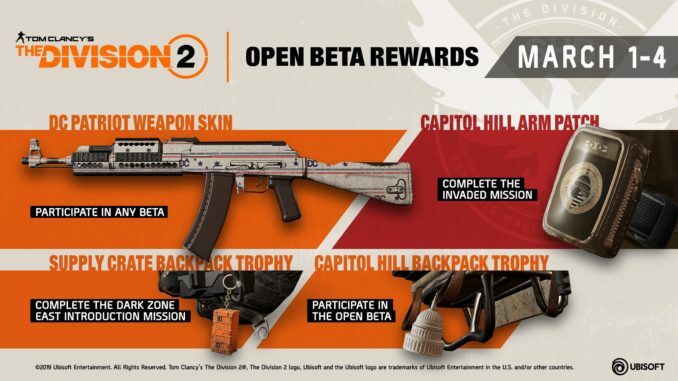 New The Division 2 Open Beta rewards have been officially confirmed today and include the DZ Patriot Weapon Skin and Capitol Hill Arm Patch from the Private Beta, but also two new backpack trophies (Supply Crate and Capitol Hill) for completing the Dark Zone East Introduction Mission and participating in the Open Beta. According to the official Twitter channel, the here shown rewards are obtainable in the Private and Open Beta of Tom Clancy’s The Division 2.